Discover Trilogy® 55+ new home and resort retirement communities in Virginia. Explore why so many retirees choose historic Virginia and the stunning Shenandoah Valley. Close to the DC area yet removed from all the congestion, Trilogy has the perfect location! 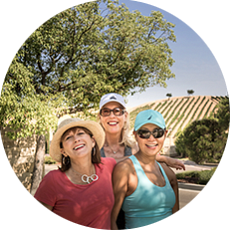 We believe that life is a celebration, so we build Trilogy® 55+ resort communities so you can do the things you love, try the things you’re curious about, and live every day to its fullest. 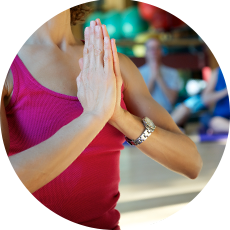 Trilogy believes wellness is a key part of a happier life so we offer you all kinds of ways to get out and get active so you can feel better longer. Our experts and trainers will make sure you’re on track and have a ton of fun along the way. We also believe that life is better when it's shared with others. Trilogy makes it so easy to meet new people and find new ways to explore life together. 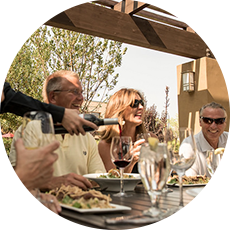 Clubs, parties, trips and neighborhood gettogethers all make for close-knit communities, just like you remember. 1762 to 5680 Sq. Ft.